Unknown Addison School Girls; photo courtesy Sandy Hockinson. 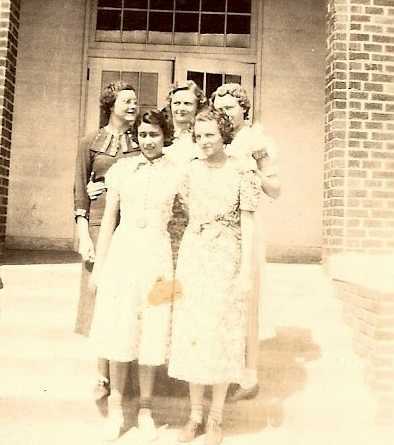 The picture was taken the last day of school on May 4, 1938. If anyone can identify them, please e-mail me at winstoncounty@gmail.com.